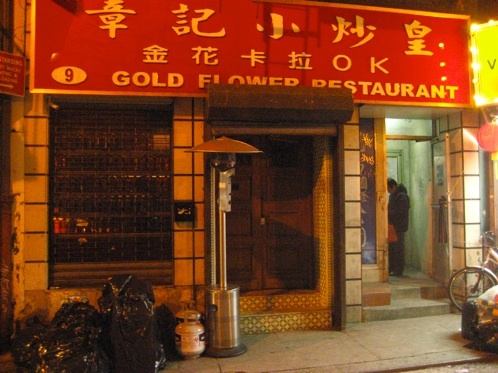 Wander down tiny Doyers Street in Chinatown and you will discover a hidden cocktail apothecary. The only bar to ever be located on this historic street, with a past of early 20th century gang wars, Apotheke is a unique chemistry lab for strong potions. Number 9 (the address) was once the home to an opium den. Now, you can enter this lair to find bartenders in lab coats mixing and shaking specialty cocktails of exotic herbs, fresh fruits, and strong liquors. There is a long list of “prescriptions” available, ranging from Health and Beauty to Aphrodisiacs. The wall behind the marble bar is lined with eclectic antique medicine bottles. 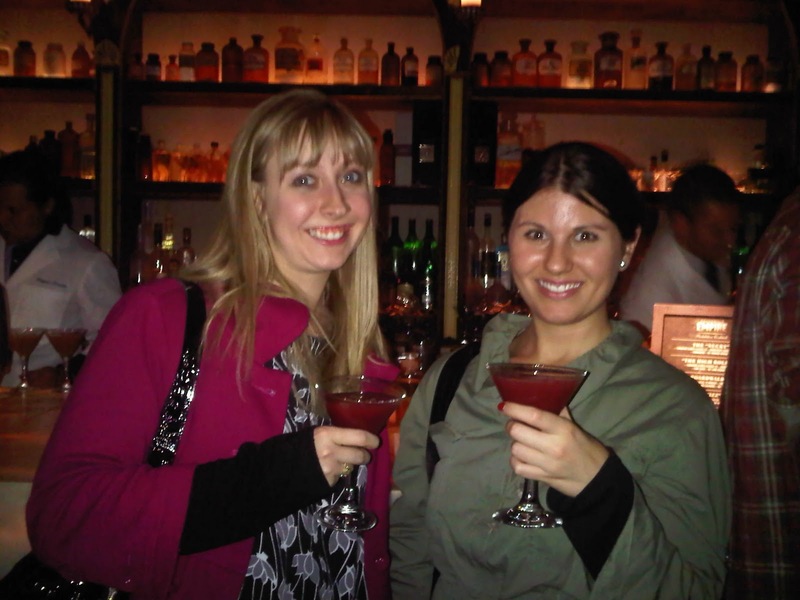 The mixologists or pharmacists, whatever you prefer to call them, are professionals at their craft. 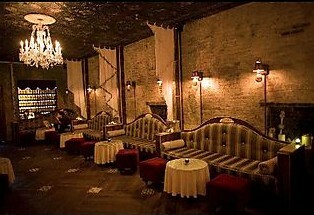 You will not be disappointed by their inventive creations as you slowly sip in the absinthe parlor inspired lounge. Apotheke. 9 Doyers St. Such a very good looking & interesting lounge area!